"Mayflower's End," by Mike Haywood. 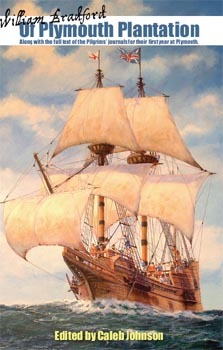 The Mayflower returned to England from Plymouth Colony, arriving back on 9 May 1621. Christopher Jones took the ship out on a trading voyage to Rochelle, France, in October 1621, returning with a cargo of Bay salt. Christopher Jones, master and quarter-owner of the Mayflower, died and was buried at Rotherhithe, co. Surrey, England, on 5 March 1621/2. 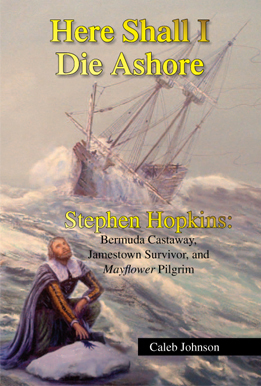 No further record of the Mayflower is found until May 1624, when it was appraised for the purposes of probate and was described as being in ruinis. The ship was almost certainly sold off as scrap. 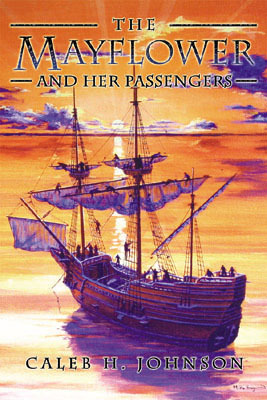 The claim, first originating from J. Rendel Harris' book The Finding of the Mayflower (1920), that the Mayflower ended up as a barn in Jordans, England, is now widely discredited as being a figment of an overzealous imagination on the tercentenary anniversary of the Mayflower's voyage, combined with a tainted oral history. None of the evidence has withstood subsequent investigation. Regardless of the lack of evidence for its authenticity, it has been featured in National Geographic on several occasions and is a tourist destination. 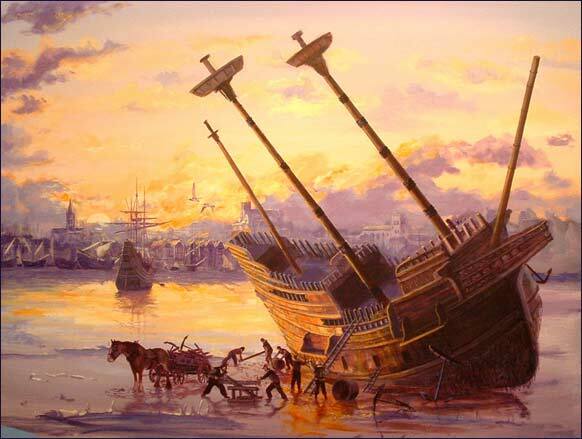 It is important to realize that in 1624, when the ship was scrapped, it was not at all famous, and nobody would have thought twice about letting it rot away. The "Mayflower Barn" in Jordans, England. This barn was identified in the 1920s as having been made from the remnants of the Mayflower. The evidence is entirely unconvincing, but that has not stopped it from becoming a tourist attraction nonetheless. Image courtesy of Wikipedia Commons.